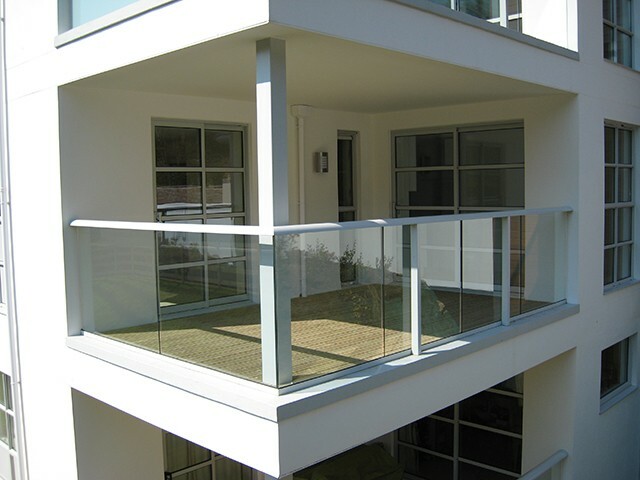 Glass balconies not only add that stylish design to your home or office, they also allow light to flow into the building. 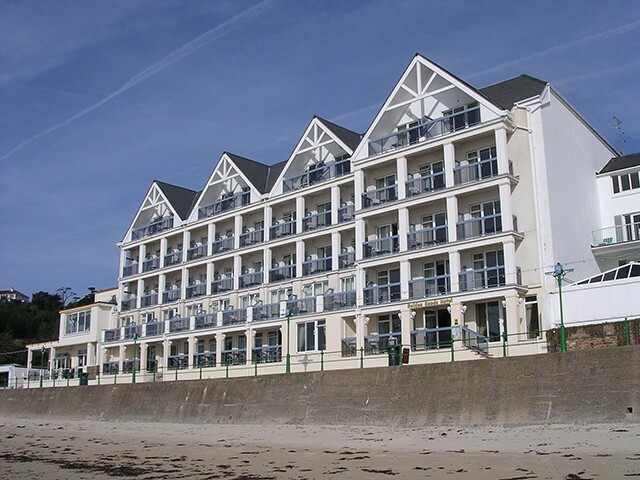 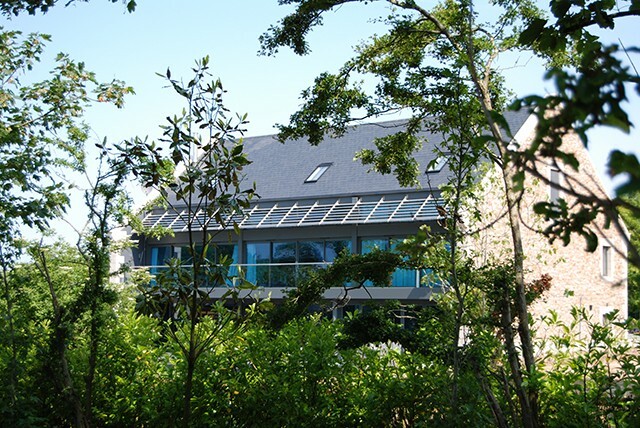 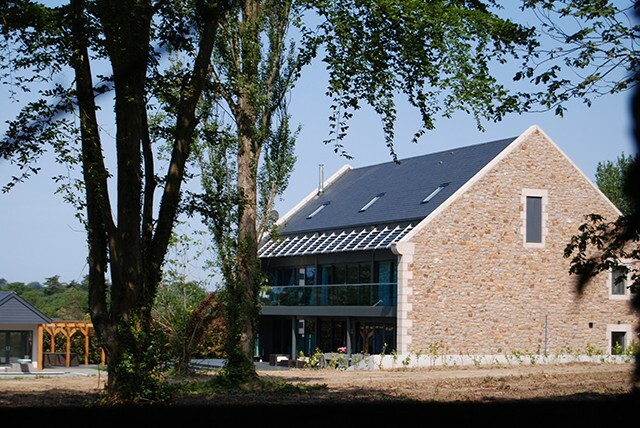 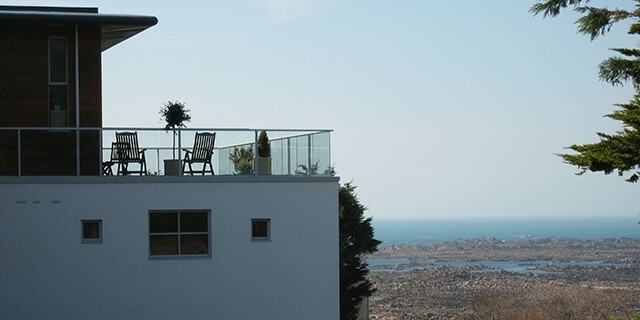 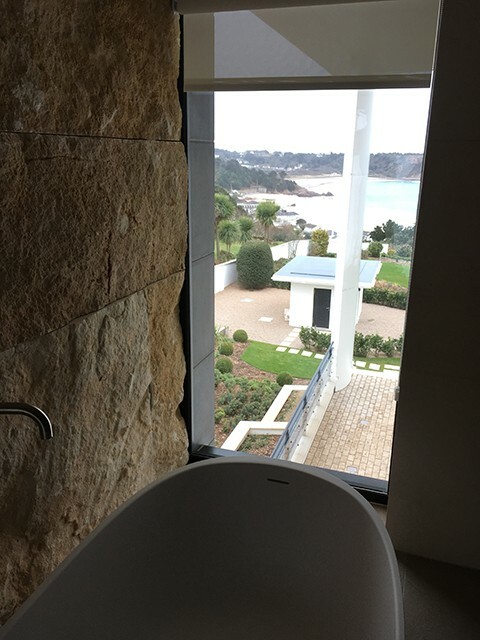 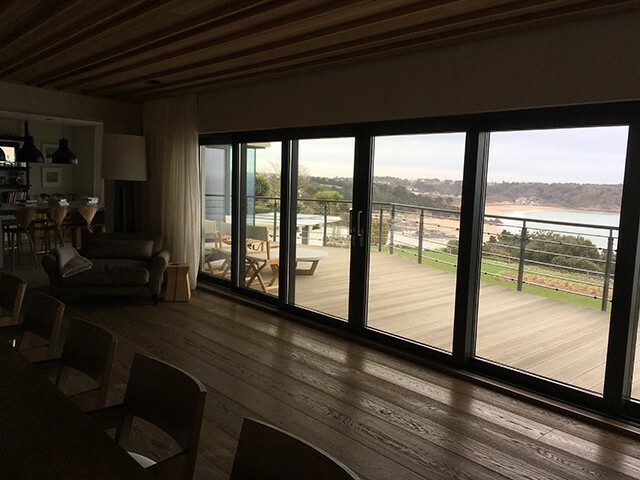 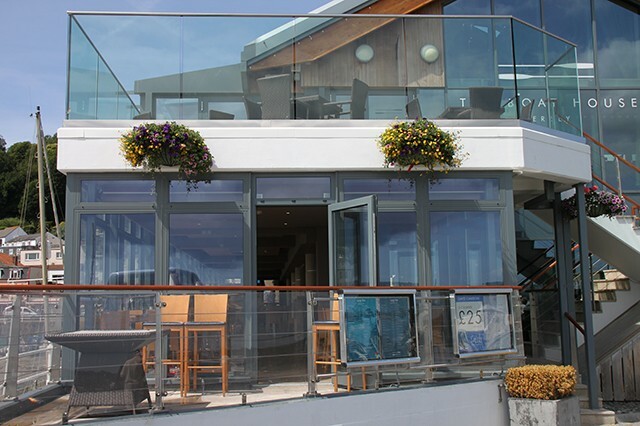 If you’re lucky to have a good view – why not enjoy the vista from the comfort of a Pallot balcony. 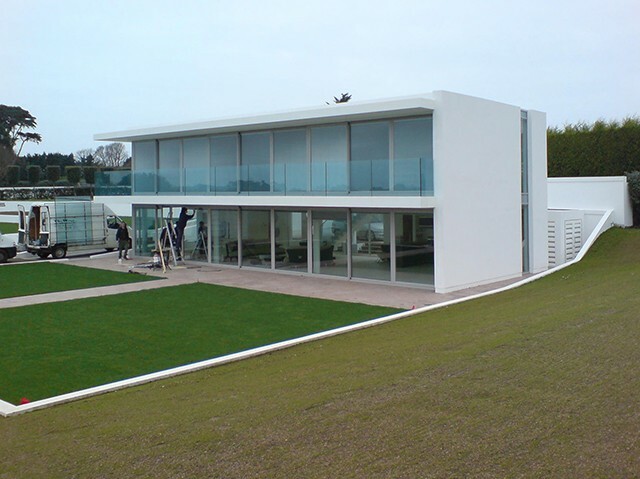 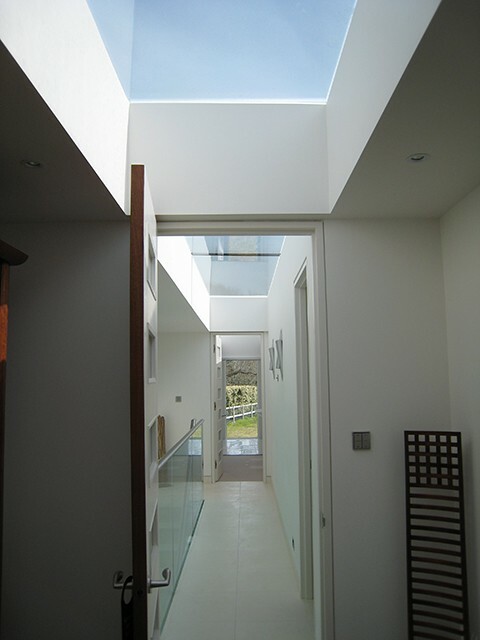 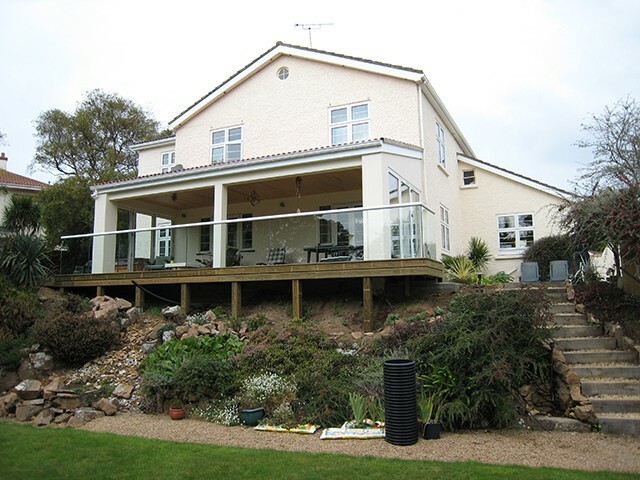 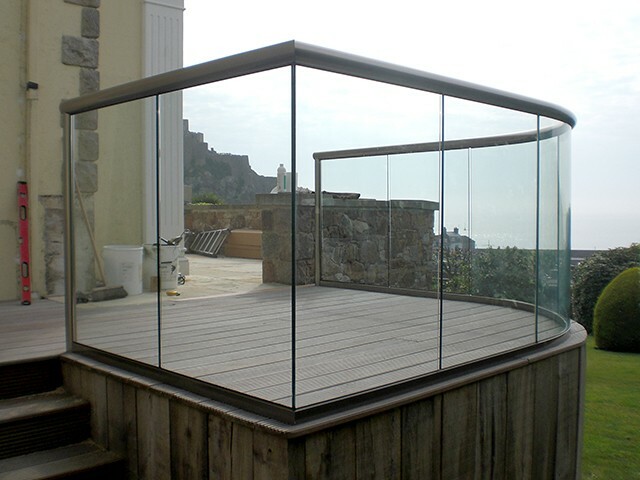 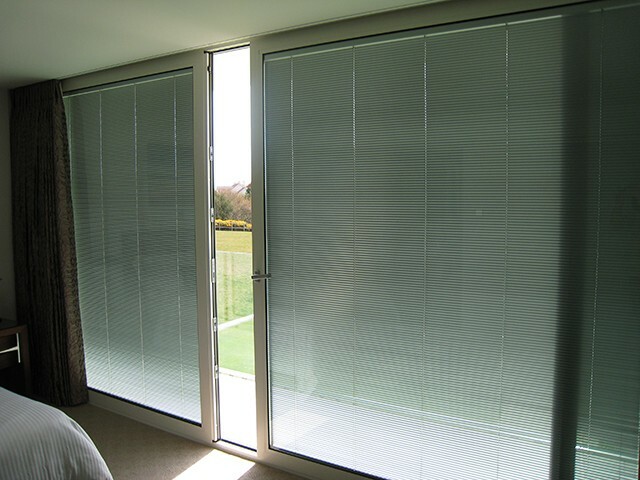 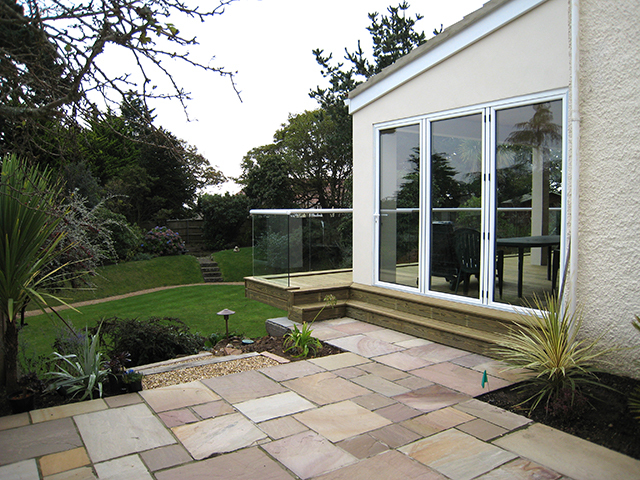 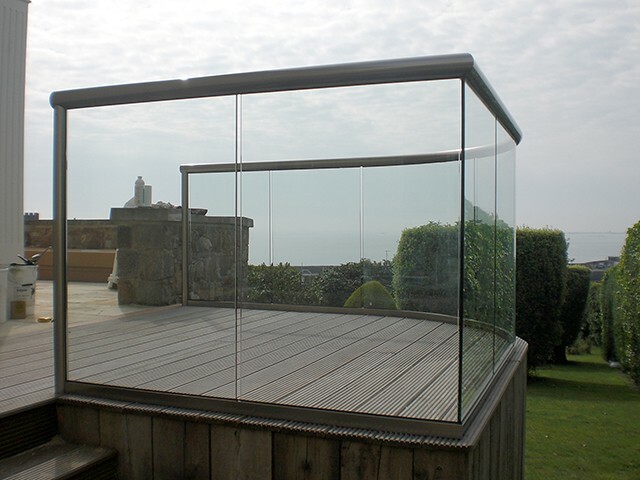 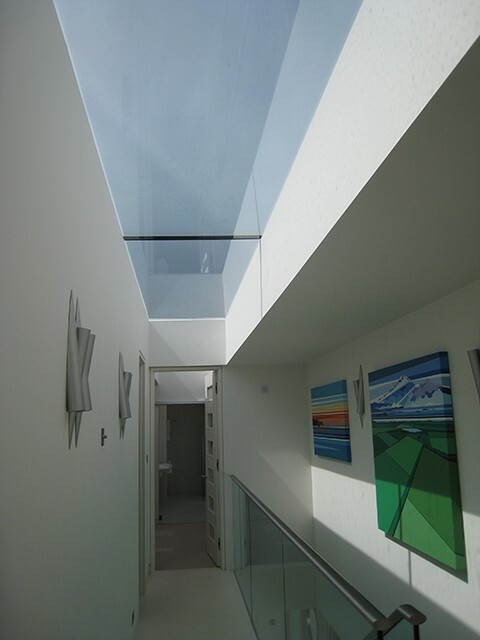 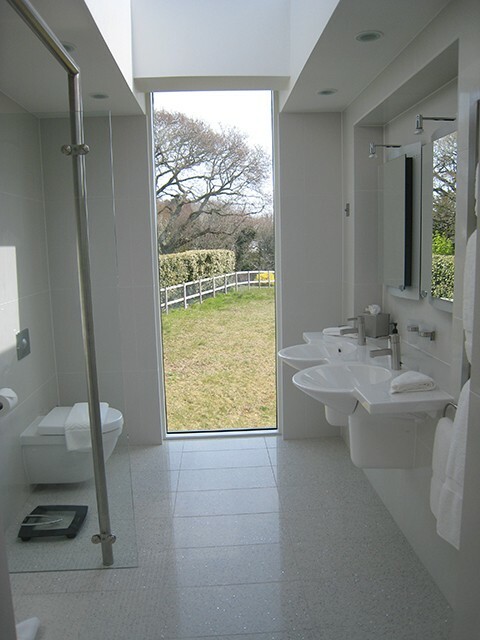 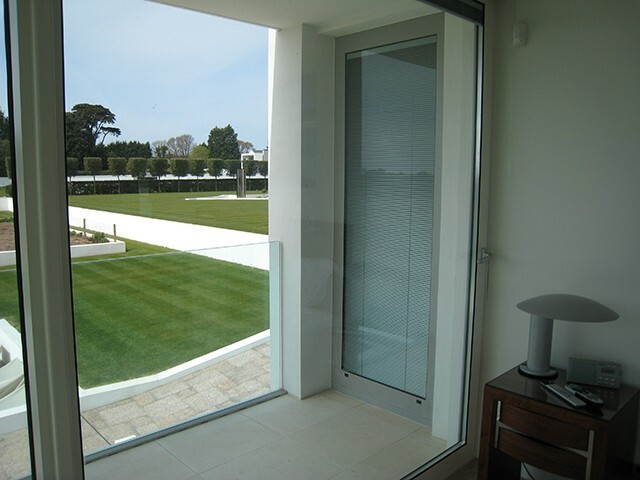 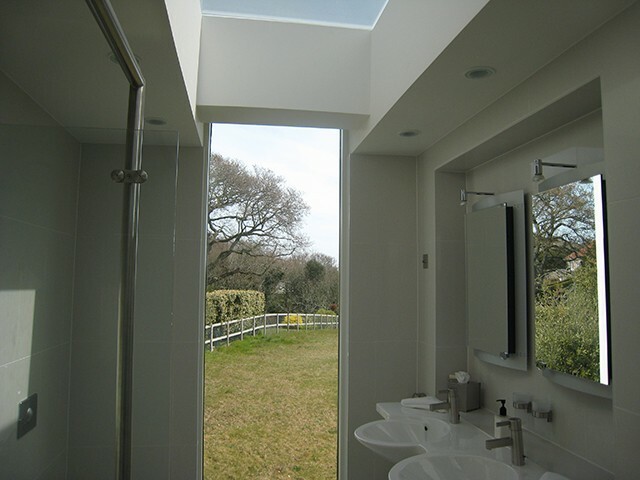 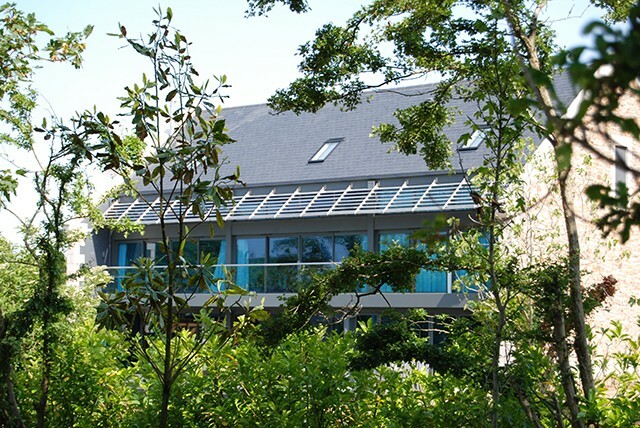 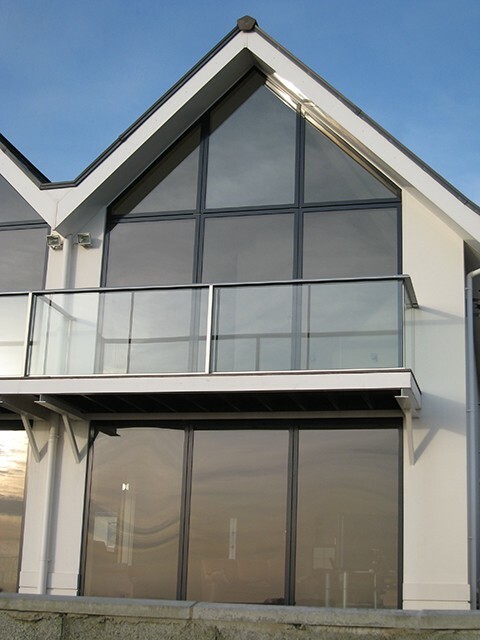 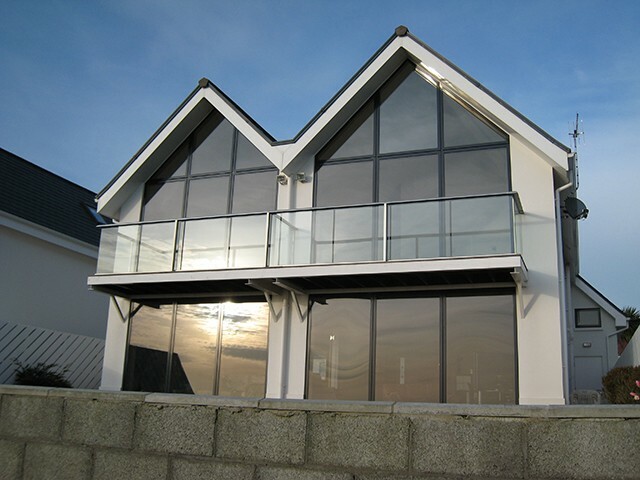 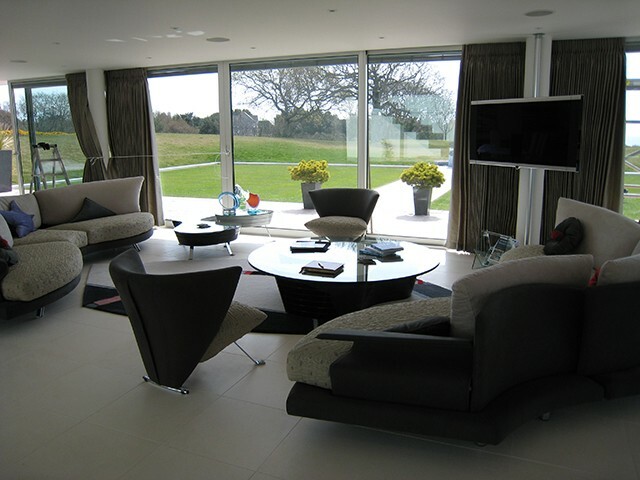 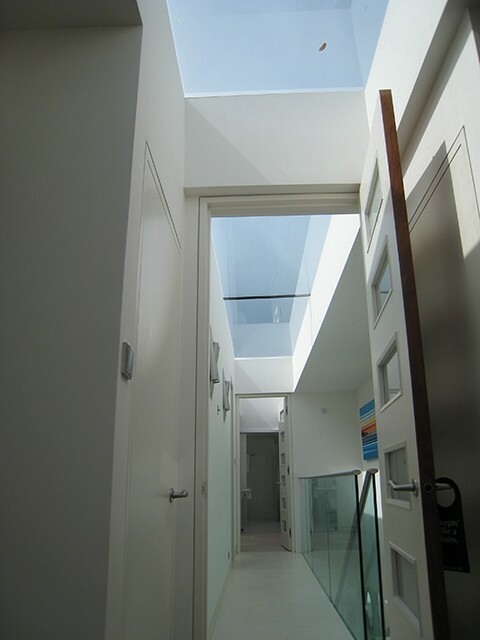 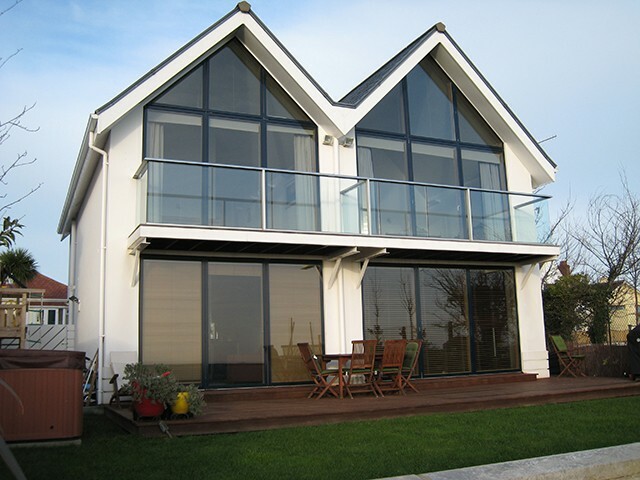 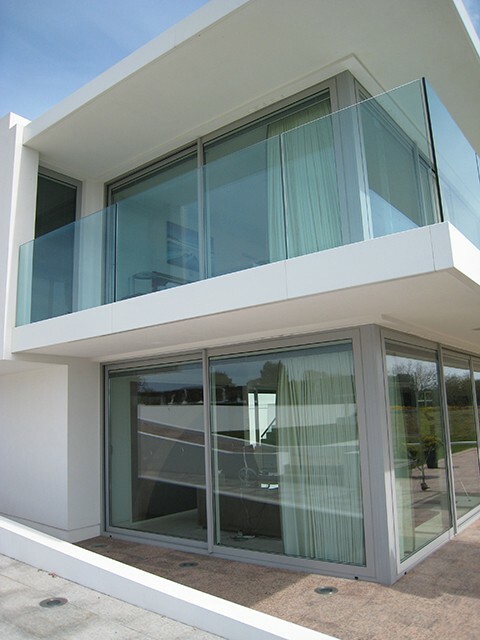 We can provide a glazed balcony design to suit just about any need. 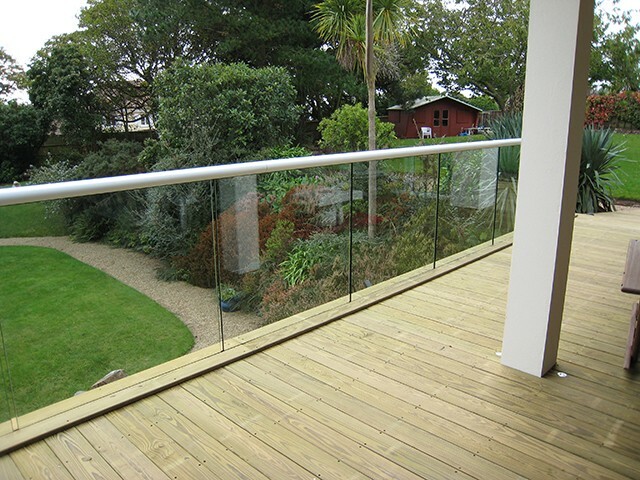 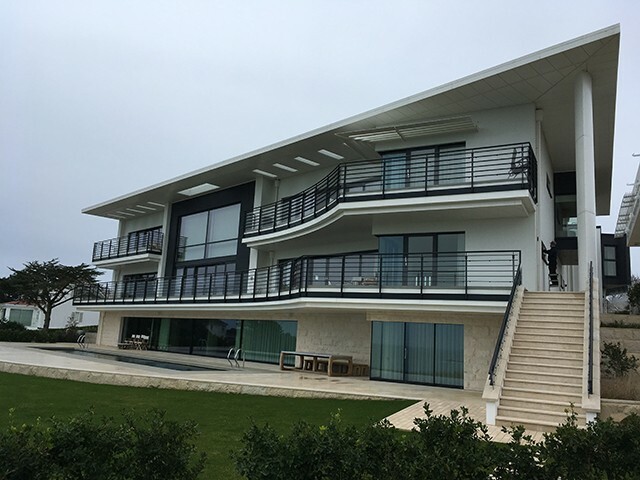 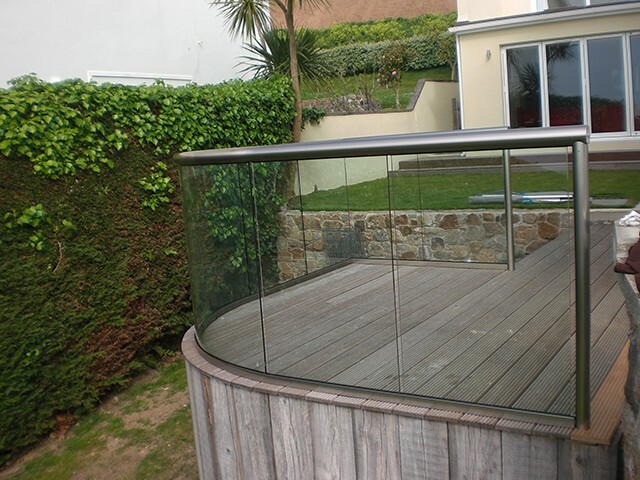 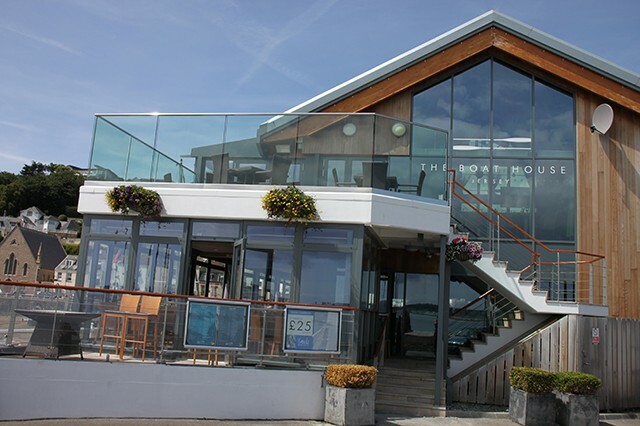 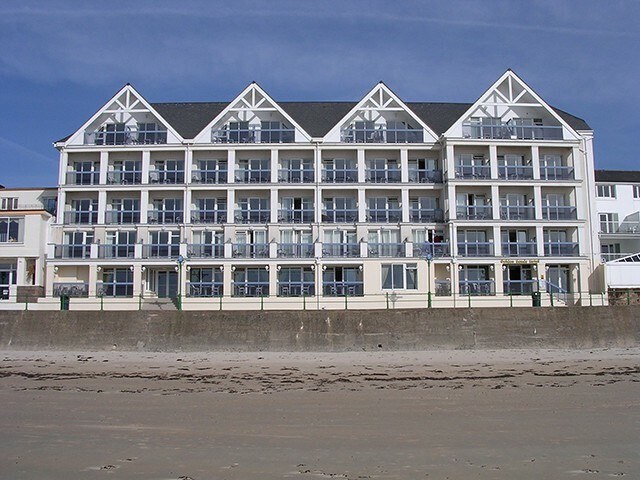 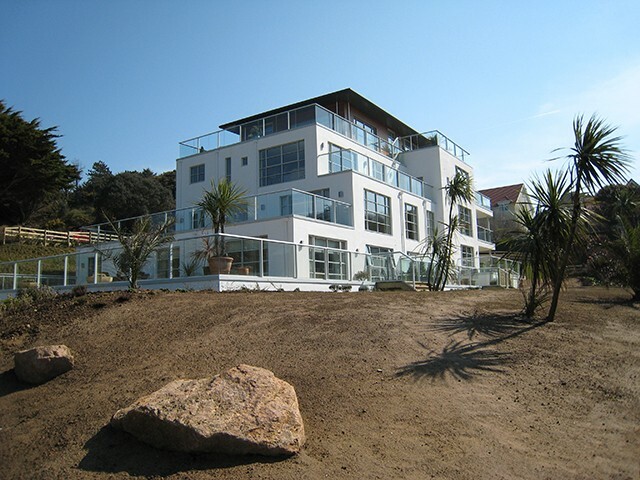 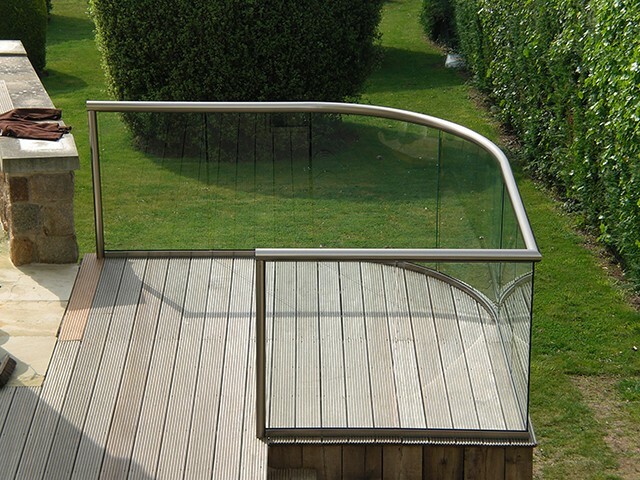 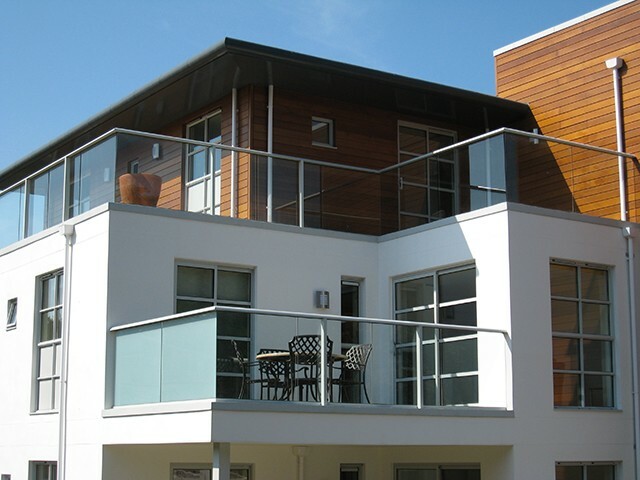 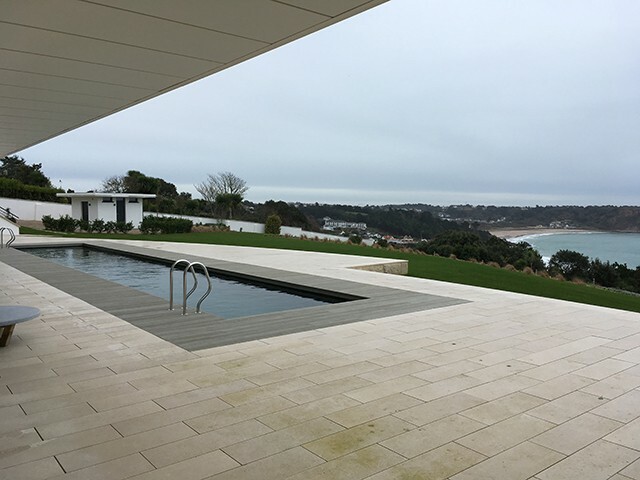 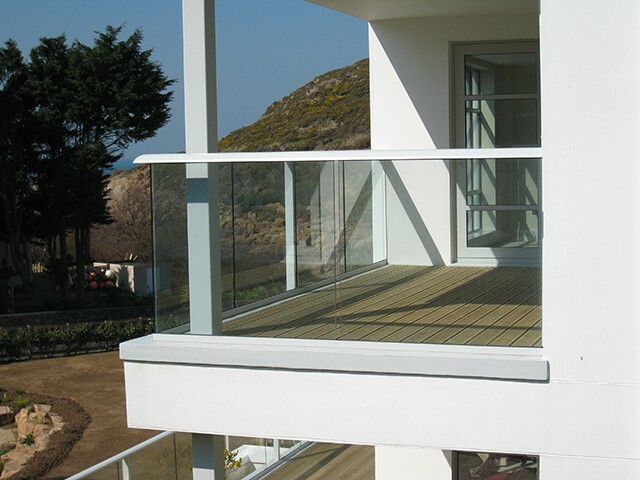 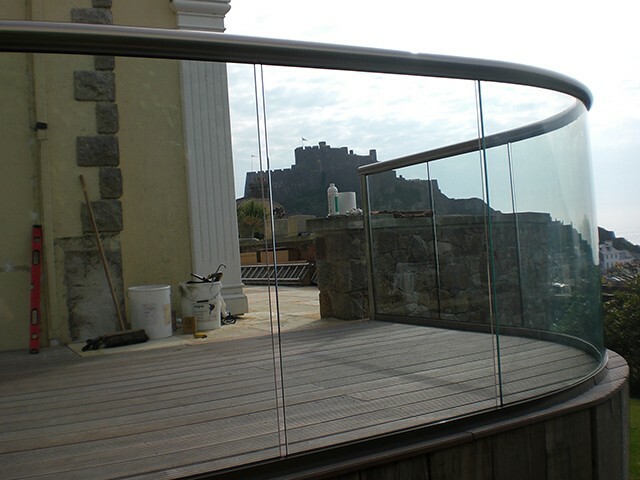 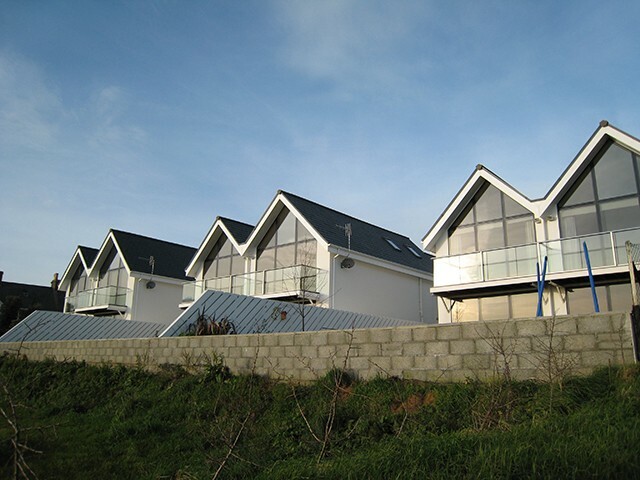 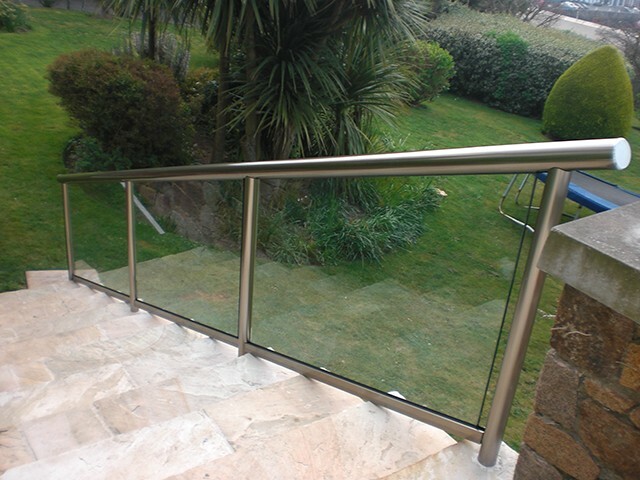 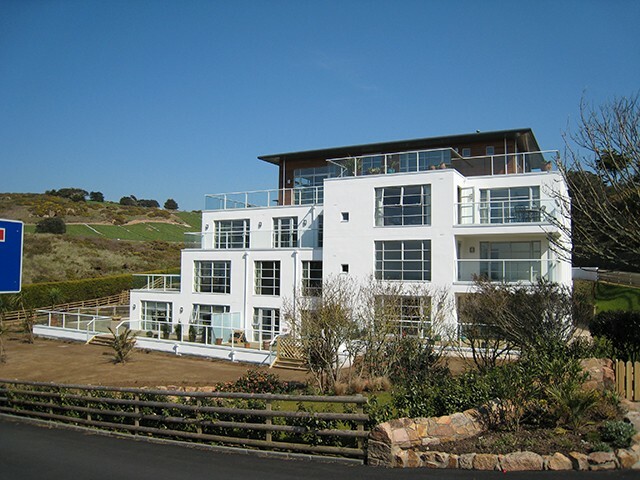 Whether you require a straight or curved balcony, we have over 25 years experience creating glazed balustrades. 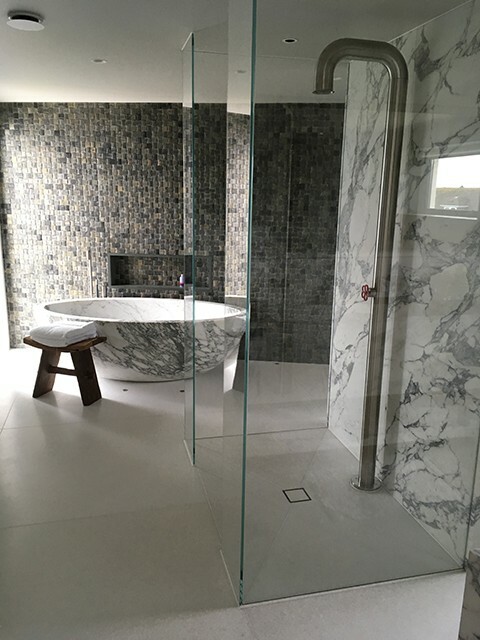 Our technical department can handle any client’s needs, while our innovation team ensures that our ideas never stay still. 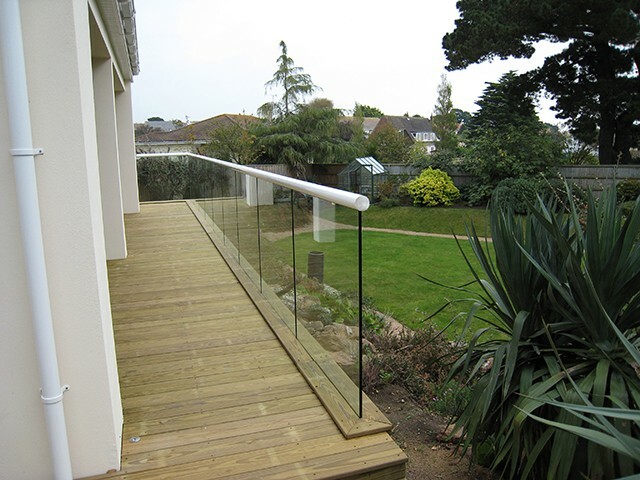 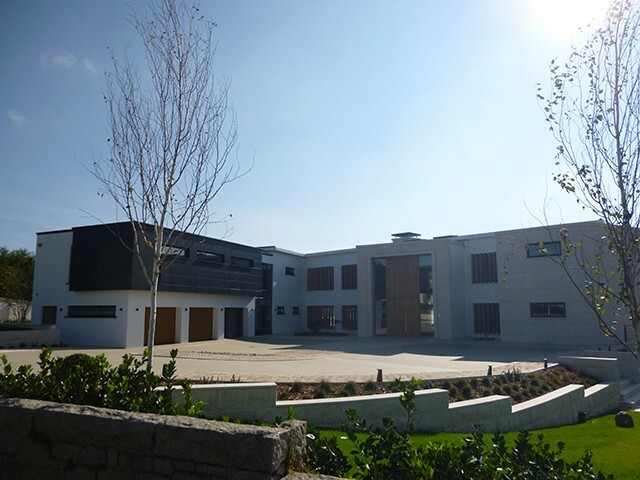 All our balustrades have undergone rigorous safety testing both on completed sites and in laboratories and comply with BS6180 and BS6399.